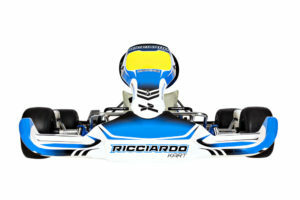 With the Ricciardo Kart Baby, a six-year old can already join the track to get used to straights and driving techniques. 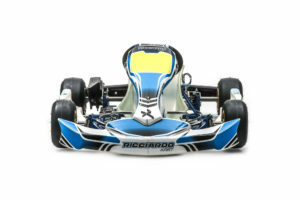 The DR-B 25 BABY model includes the 2t 50 cc motor while the brake system is mechanical with 200 mm disks. 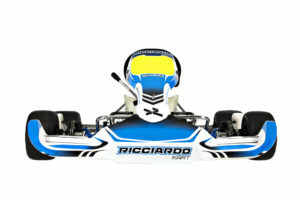 The DR-AR28 has as main characteristic the adjustment of the rear in three different positions. It has, as series, the new ‘C’ of spindles for housing the eccentric bushing for a better adjustment of camber & caster as in the ‘Racing’ models.